Though more Vietnamese people have registered to donate their organs after death, there has been lack of organ sources for transplant surgeries, said Director of the Vietnam National Coordinating Center for Human Organ Transplantation Professor Trinh Hong Son at an international seminar on organ transplant yesterday. Nearly 21,000 Vietnamese people have registered to donate their organs after death; nonetheless, there has still been a lack of organs for transplant surgeries on those who suffer fatal illness. 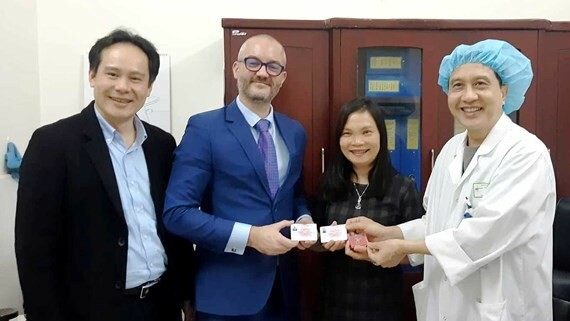 Deputy Health Minister Nguyen Viet Tien said that nearly 3,700 transplant surgeries had been carried out nationwide including 3,500 kidney transplants, 150 liver transplants and 28 hear transplants. Presently, 19 transplant centers countrywide can perform organ transplants but there is a weak connection of information between them, said Deputy Health Minister Tien whereas developed countries have done better by adopting software to quickly inform each other. 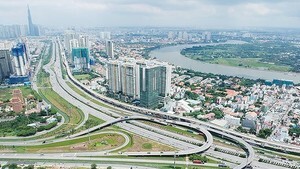 Accordingly, Mr. Tien pointed out Vietnam should be quicker in connecting transplanting centers.